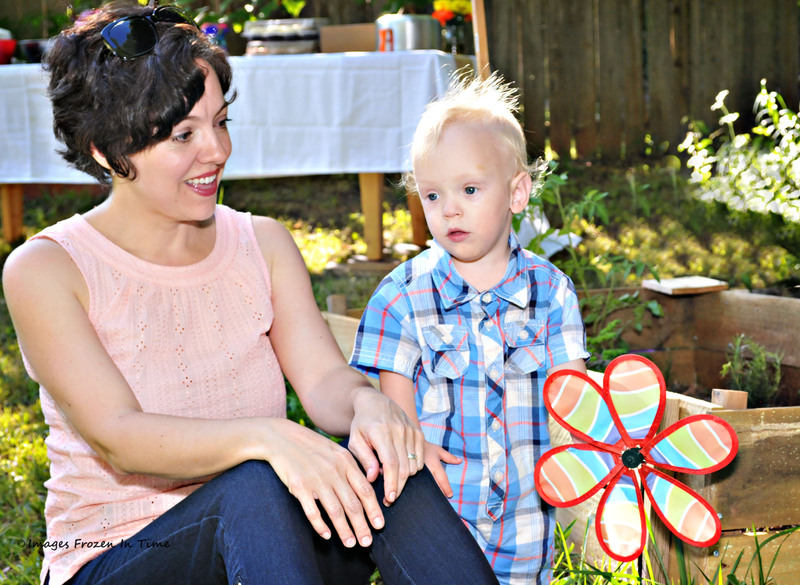 Last week was my first Trim Healthy Mama Fuel Cycle. I promised to post the results here. Since I only did a one-week “mini” fuel cycle (the typical one is for two weeks), I wasn’t expecting any radical results. When I stepped on the scale this morning, I was surprised to find that I hadn’t lost ANY weight. But then, I grabbed a tape and measured my waist. I lost a full INCH from my waistline. Success! I don’t care about the number on the scale. I’m more concerned with how my clothes feel. So I’m very pleased with the results. I’m glad I tried the Fuel Cycle. Not only did I realize that I can eat more Fuel Pull meals and snacks without feeling deprived, I now know that my body really likes them! I felt more energetic on my two Fuel Pull days. Maybe those “lighter” types of meals are a bit easier to digest? I’m not sure of the reason, but I know I need to add more Fuel Pulls into my life. My results from the fuel cycle weren’t extreme, but I bet if I did it another week I would lose a bit more. I’m happy with the outcome for now. I plan to continue staying “on plan”, increasing my number of fuel pull snacks and meals, and incorporate more Deep S meals too (not eat so much cheese, lol!). Something else I learned from my Fuel Cycle week? That I really can fill up when I eat more non-starchy vegetables. I love vegetables, but sometimes get into lazy habits. My body seems to thrive when I eat fried eggs with greens for breakfast, for instance. (A Deep S meal.) I haven’t been doing enough of those. I’m also happy to have found a couple of new snacks I love. Gluccie pudding (FP) and Hot custard (Deep S) are my new friends. Have you ever done a fuel cycle? What were your weight loss or other results? 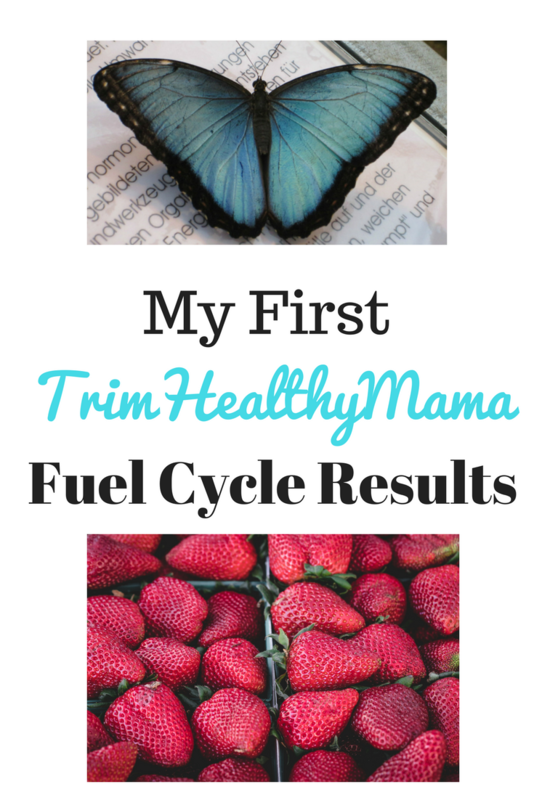 Previous Post: Trim Healthy Mama One Week Fuel Cycle: last day! Verily, verily! Your eager embrace of the Gluccie pudding and Hot Custard moved me to try both. I followed your example and made the Salted Caramel Gluccie from the THM cookbook and had it as a snack at work the past few nights — um, YUM. I added a shake of Cardamom and Cinnamon to the Hot Custard and found that to be slightly intoxicating. Your apprehension of Fuel Pull meals is completely understandable and shared by me. Thanks for your suggestions and for the encouragement to try a Fuel Cycle.